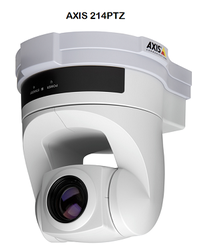 CCTV Cameras - Locksmiths & Safemen Security Hardware Ltd.
Locksmiths & Safemen Security Hardware Ltd.
AXIS 214 PTZ Network Camera is a high performance camera for professional surveillance and remote monitoring. 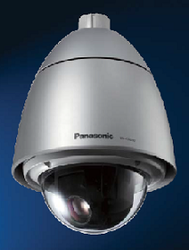 It combines a high quality color camera with the flexibility of remote pan/tilt/zoom through operator control. 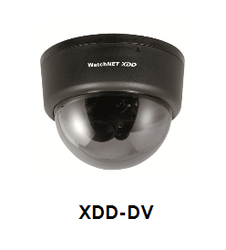 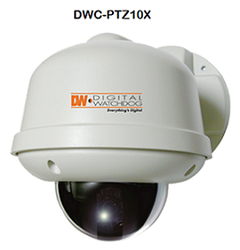 Digital Watchdog's Compact Speed Dome Camera PTZ10X offers Star-Light, built-in privacy masking, and automatic true day and night capability. 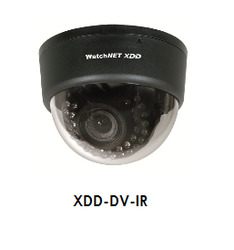 The SCC-131B camera operates in multiple lighting conditions and is a perfect image device for a variety of surveillance applications. 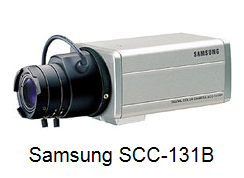 The SAMSUNG SCC-131B camera is designed to perform in a variety of conditions where high resolution and clear image is required.